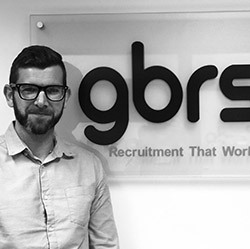 Gary is the other half of gbrs, along with co founder Ben, they dreamt this crazy idea in a caravan one cold day. Hails from the Emerald Isle, the 4th best thing to come out of Ireland after Roy Keane, Brian O’Driscoll and Westlife… Gary is not smart, he just wears glasses to look intelligent. 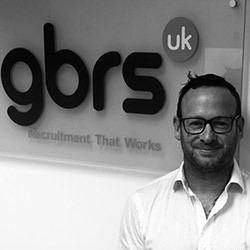 Ben wears many hats at GBRS (Which is ironic because hats don’t often fit him), Leader, Creator, Visionary, Eye candy and the only person who knows what day to put the recycling out. 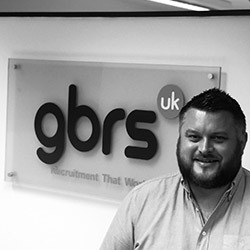 He co-founded GBRS with his old school friend Gary, who despite being a whole calendar year older than Ben was kept back a year so their friendship could blossom (And so Gary could catch up with reading and writing etc). spending time with his 3 kids and memorising monologues from 80’s tv shows and adding them to bio’s to save time having to think of something original. People who don’t pay their bills! 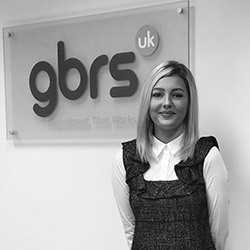 Alice joined GBRS in March 2018 after previously working in the motor industry. Although Alice very much enjoyed working in the motor trade she needed something with more of a challenge and feels that recruitment certainly offers her this. 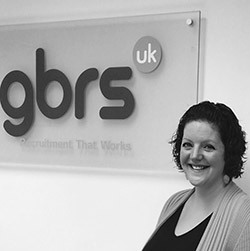 Alice enjoys working in the recruiting sector as no two days are the same and there is never a boring moment! 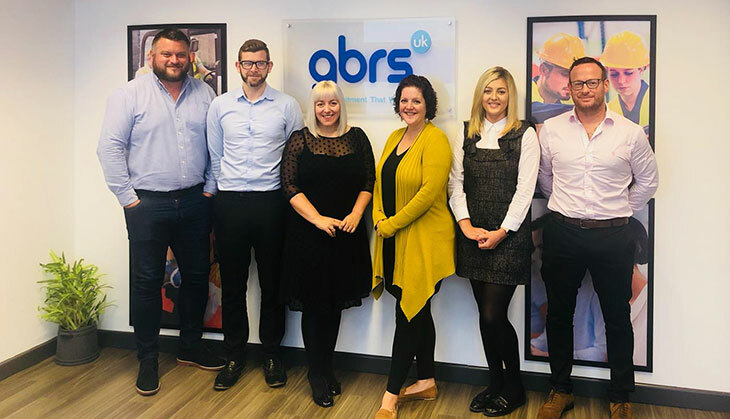 Alice now covers various areas working at the forefront of the industrial sector. 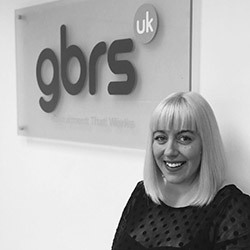 Emma is the most recent addition to the GBRS team, and has 20 years of customer service experience, but this is her first foray into recruitment: her new colleagues have made her feel very welcome, though, so far! She loves musical theatre and singing – being a keen player in her local amdram club – and has two young children. Having read everyone else’s website bios, Emma wanted to write something much more entertaining: but she realised she’s not actually very funny. So – when all else fails – she’ll embarrass herself by saying her nickname is either Gerald or Nev… depending who you speak to. And she’s a grown woman who likes unicorns and all things sparkly. And Marvel. But not DC. Steph is married with 3 grown up children and one grandson. Hobbies include cooking (badly) singing (badly) and Dieting (badly). She enjoys travelling and walking, dislikes bananas and getting out of breath. She has worked in recruitment since 2002 and has carried out every job imaginable in the sector from part time resourcer to company director! During this time has worked across many sectors including, industrial, driving, construction, care, engineering, sales and commercial. She is Personable, mildly amusing and mother to everyone in the office. Scott is a former client so hopefully knows what the overall expectations are! He is professional, Process Driven and has a dedicated approach to work. He understands that not every placement will be successful but takes it personally when it doesn’t quite work out – but upholds an upfront and honest approach when dealing with clients to reach a positive conclusion.